The room was spacious, the bathroom nicely up-dated. The common-area lounge by the waterfall was a relaxing wonderful space. The location is excellent, being right off the interstate and across the street from a great mall. Great 3 night stay! Staff was EXCELLENT ! Hotel was clean and professional in every aspect. Room was top notch and the available services and services around the hotel makes this an ideal place to stay. Great job! 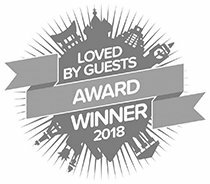 First trip we took with our pets and we were super happy with the accommodations, service and location We will of course stay here again next time we are in town with pets or without. Stayed here on cross country trip. Reasonably priced accommodations. Offered military discount. The room was spacious, beds very comfortable, plenty of towels, free WiFi, very clean, quiet room. Very happy with service. 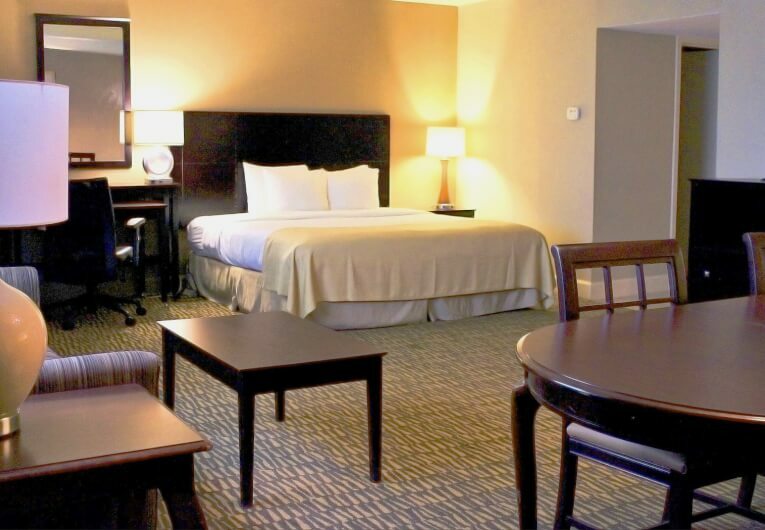 In the heart of Columbia just minutes from the University of Missouri and steps from the vast Columbia Expo Center, the Holiday Inn Executive Center is the city’s preferred location for meetings and conferences, social events and the year-round, college-fueled festivities that define this quintessential college town. All-day dining doesn’t get any better than this. 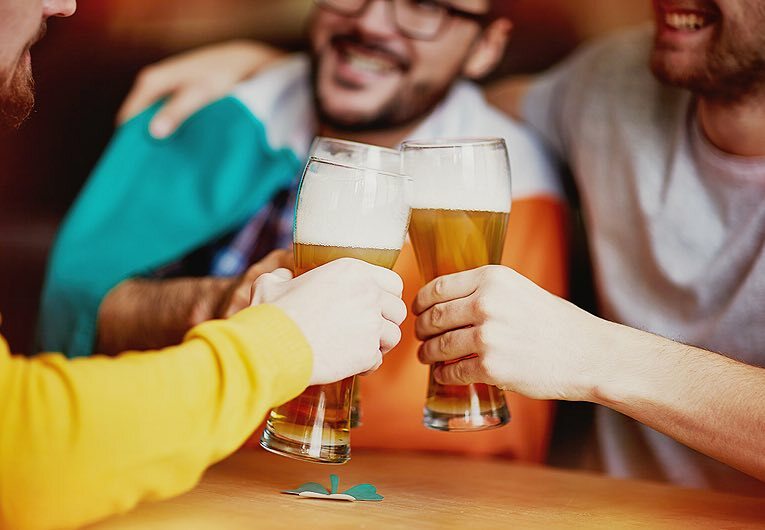 Head to our Sports Zone restaurant for a hearty breakfast buffet, take a lunch break with colleagues, or kick back over beer and Columbia’s best pizza while you catch a big game on one of 30 HDTVs. Celebrate in style. 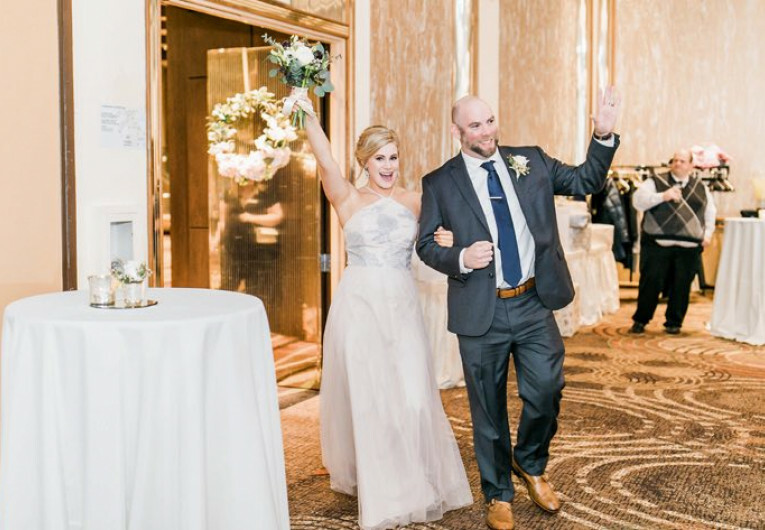 Whether you’re making your dream wedding come true or working with us to create the social event of the year, your new favorite memory is about to begin. We mean business. 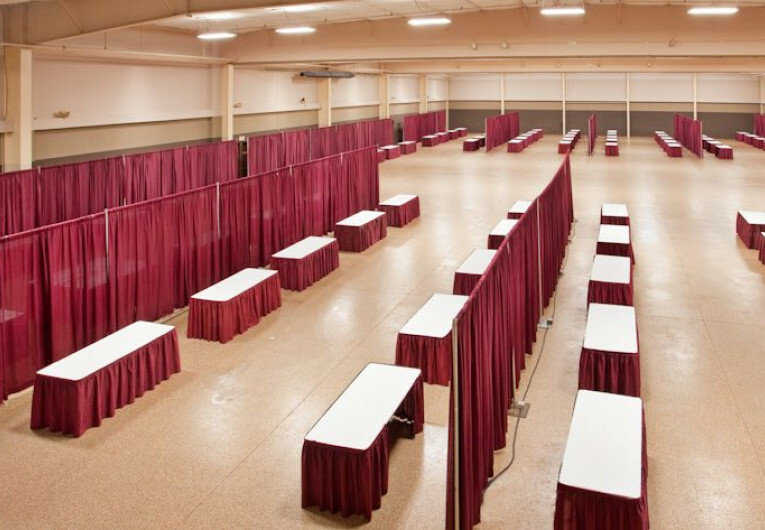 The expansive Expo Center and our team of meeting planners are at the ready to make your next venture a success. 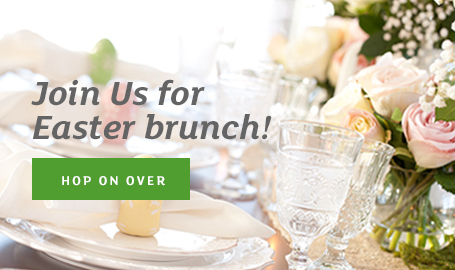 We welcome bridal shows, trade shows, holiday festivals, and other large events in Columbia. Go ahead, make a splash. No matter the time of year, our indoor and outdoor pools will keep you and your family feeling refreshed. Furnished with one king, two queens or two double beds, our attractive Standard Room is a restful retreat featuring soft neutral hues and warm woods. 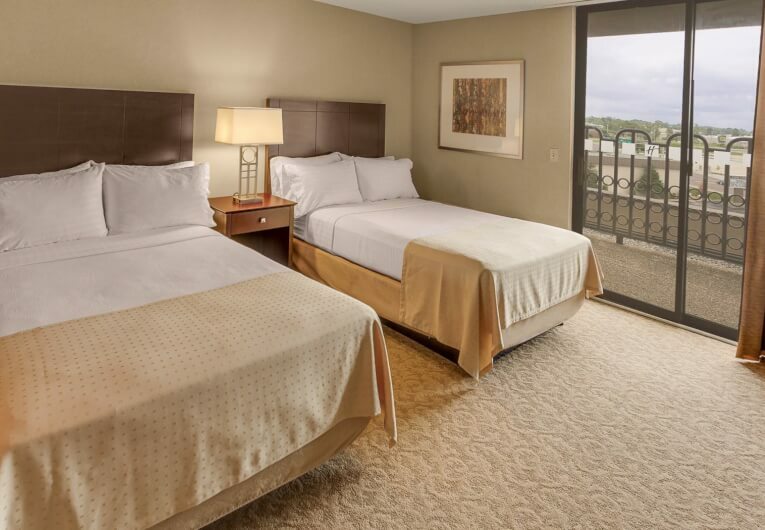 This spacious guest room has a well-lit work desk with ergonomic chair. 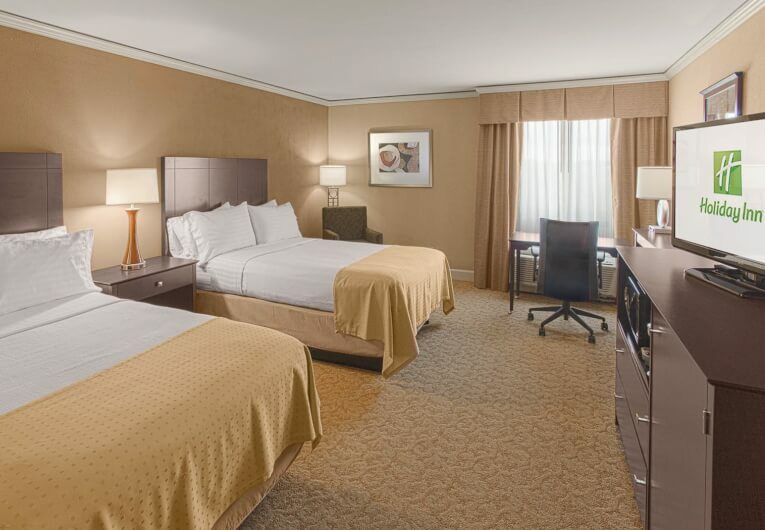 Perfect for business travelers, our King Executive Level Room is a Quiet Floor retreat decorated in soft neutrals and warm woods. This spacious guest room has a well-lit work desk with ergonomic chair, and include breakfast buffet for two each morning and two drink vouchers. The 2 Double Bed Executive Level Room offers a comfortable and private stay for up to four guests. The ideal choice for those working on the go, these accommodations include two drink vouchers as well as two breakfast vouchers to be used in the Executive Lounge or Sports Zone Restaurant. 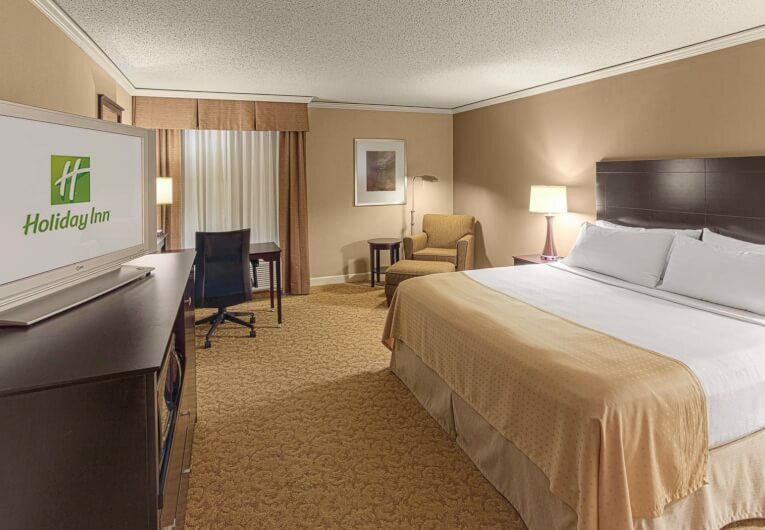 The Mini-Suite is perfect for the corporate traveler. It features a bar area with a microwave and refrigerator, his and her sinks in the bathroom, and a living space furnished with a sleeper sofa. Whether relaxing and enjoying the HD Flat Panel TV or completing a project in the separate work area, our Mini-Suite sized just right size. 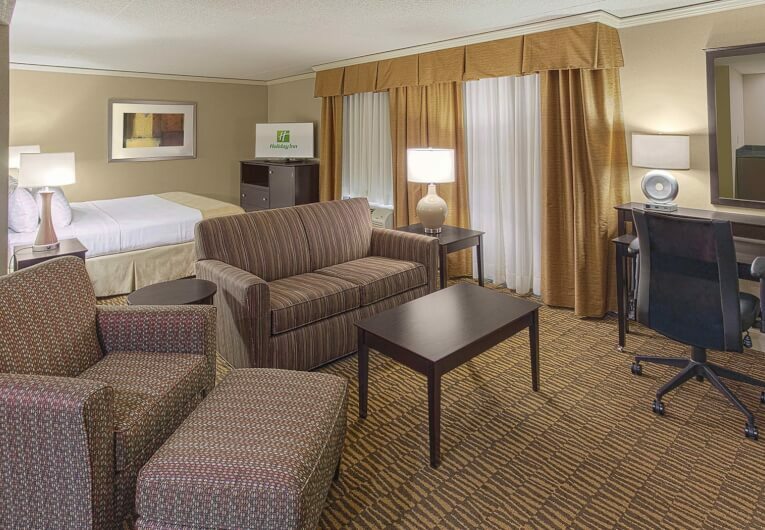 A home away from home in Columbia, the Parlor Suite is ideal for families and business travelers. Equivalent to the size of a studio apartment, this guest room offers two closets, a dining table seating six, a well-lit work desk, and dual thermostat controls. 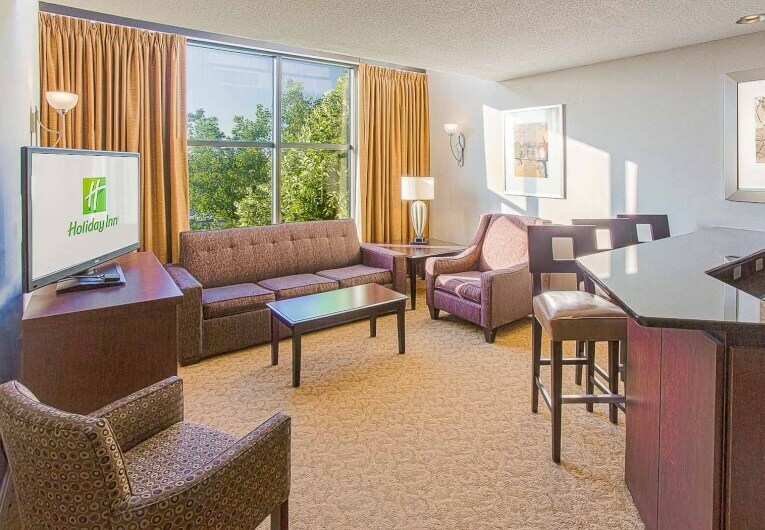 The 2 Bedroom Sky Suite offers the peace and privacy you deserve while traveling. Highlights of these two-story accommodations include two full baths, an upper level balcony patio, a breakfast bar, as well as a refrigerator, microwave, and sink. Stay includes four complimentary breakfast buffet vouchers and two complimentary drink vouchers. 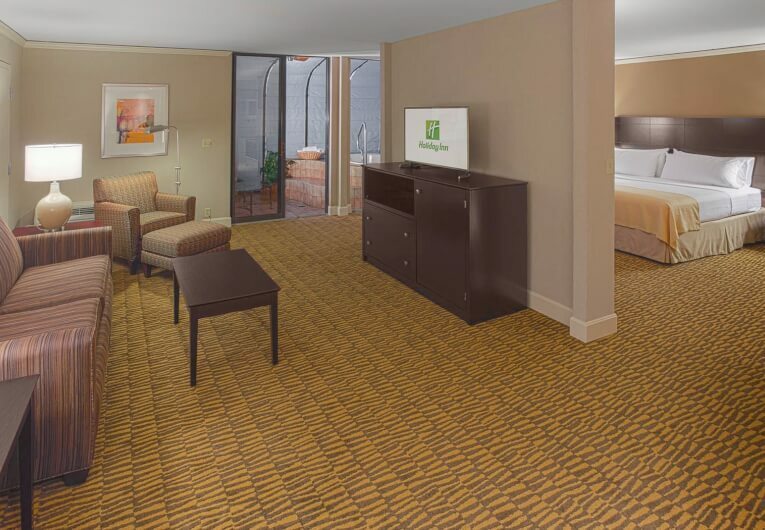 With a private, glass-enclosed solarium and a four-person Jacuzzi-style hot tub, the Solarium Suite is a perfect fit for families and friends seeking all of the perks of home away from home. 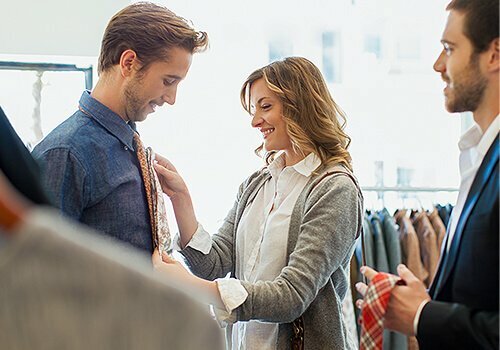 With our Shop ‘Til You Drop offer, you will explore the latest trends and hottest items after enjoying a delicious breakfast. 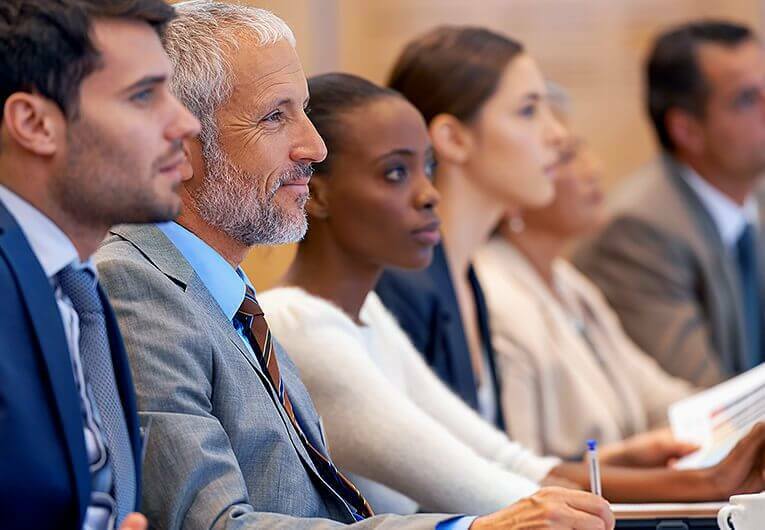 Whether you’re planning a major convention or a board meeting, let the professionals at the Holiday Inn Executive Center dedicate their experience and hospitality to you.